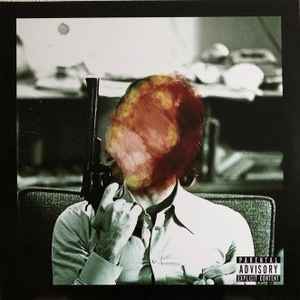 Conway The Machine* ‎– Everybody Is F.O.O.D. New copy yellow splatter vinyl. Sealed.